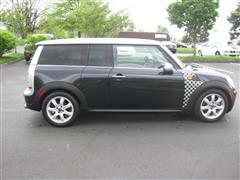 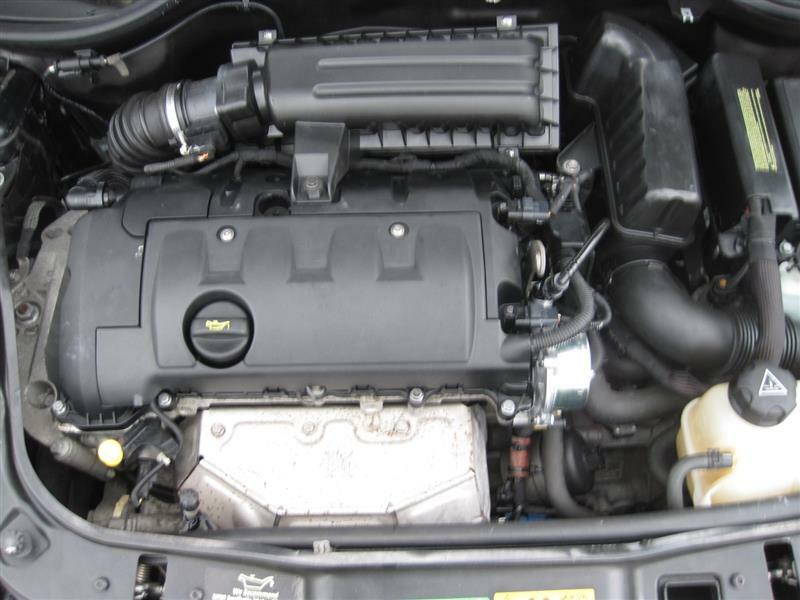 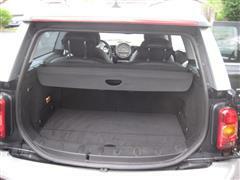 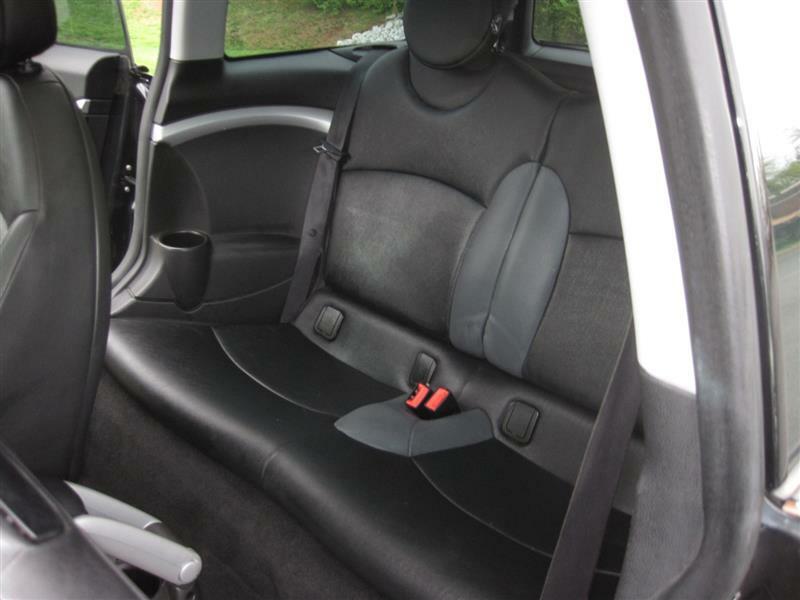 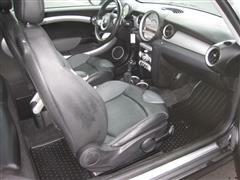 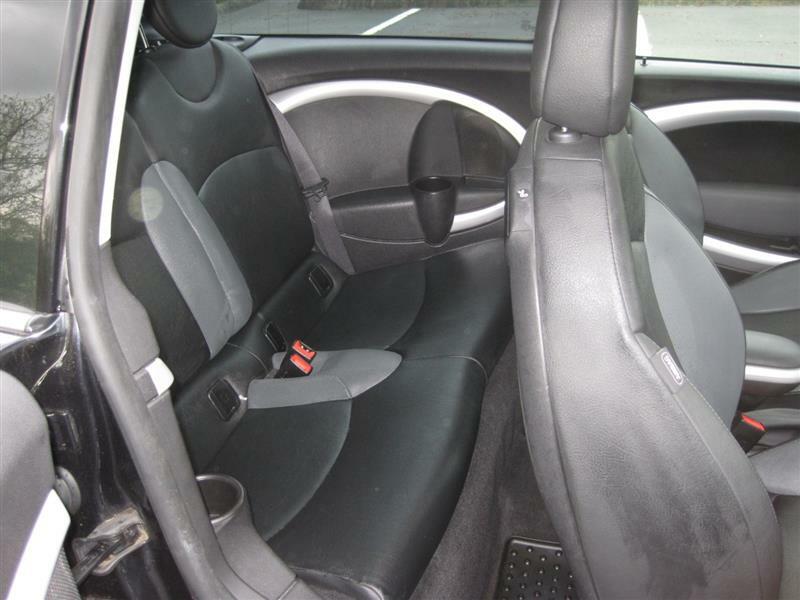 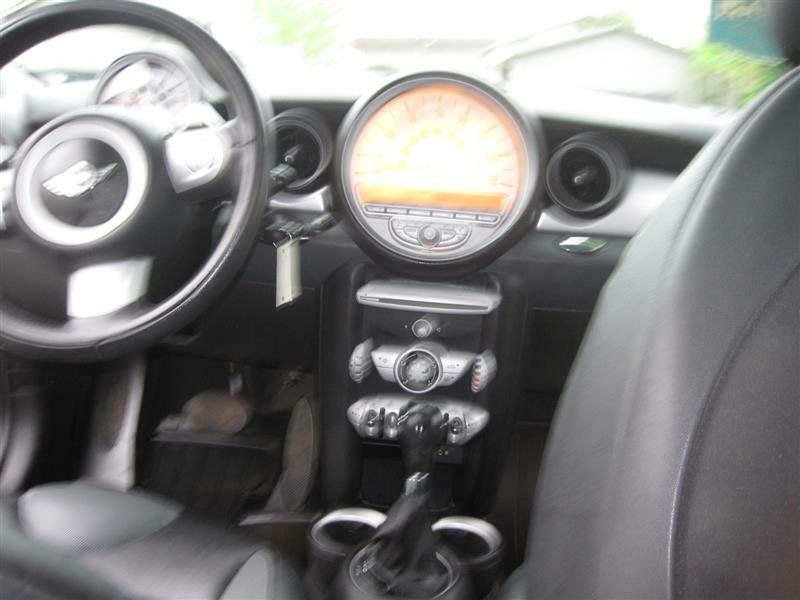 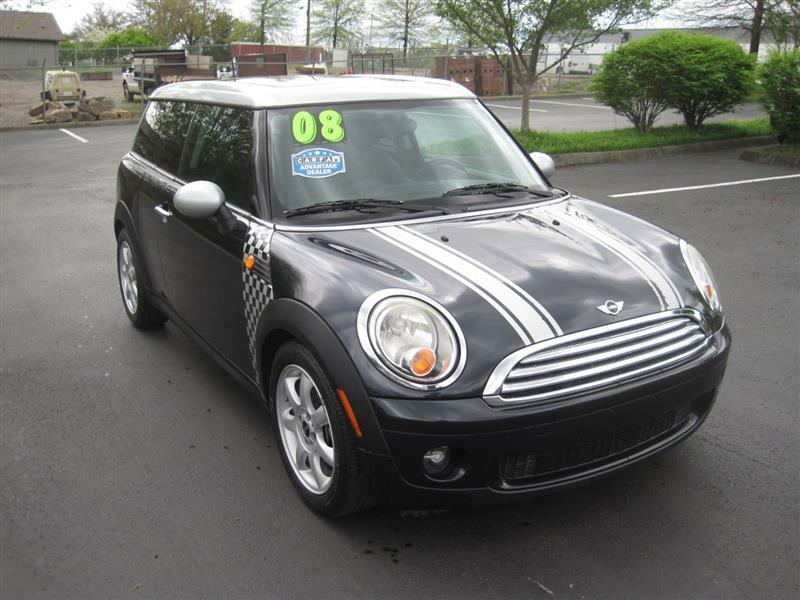 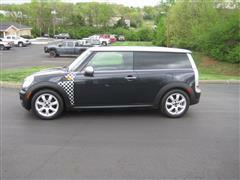 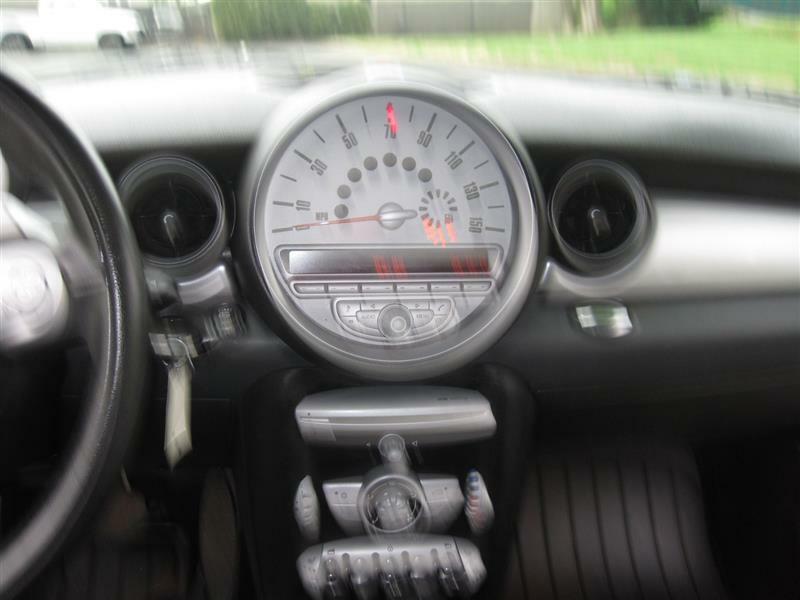 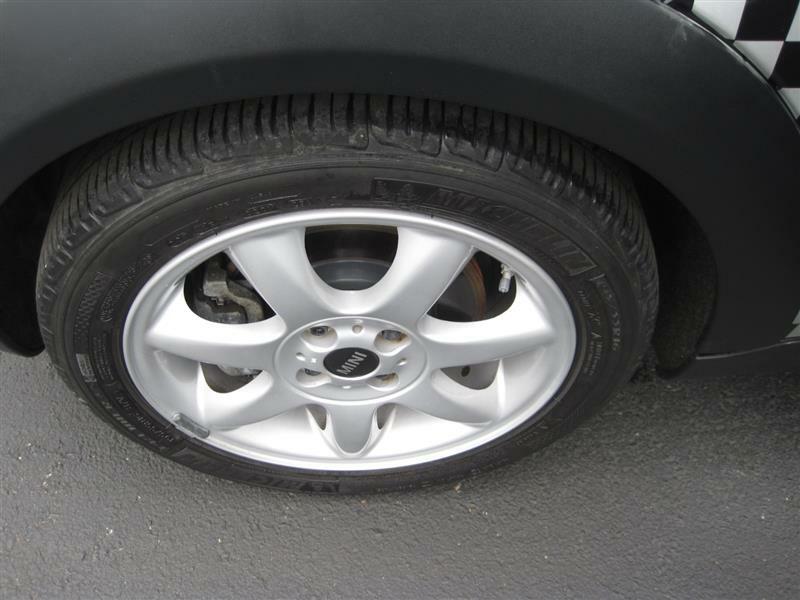 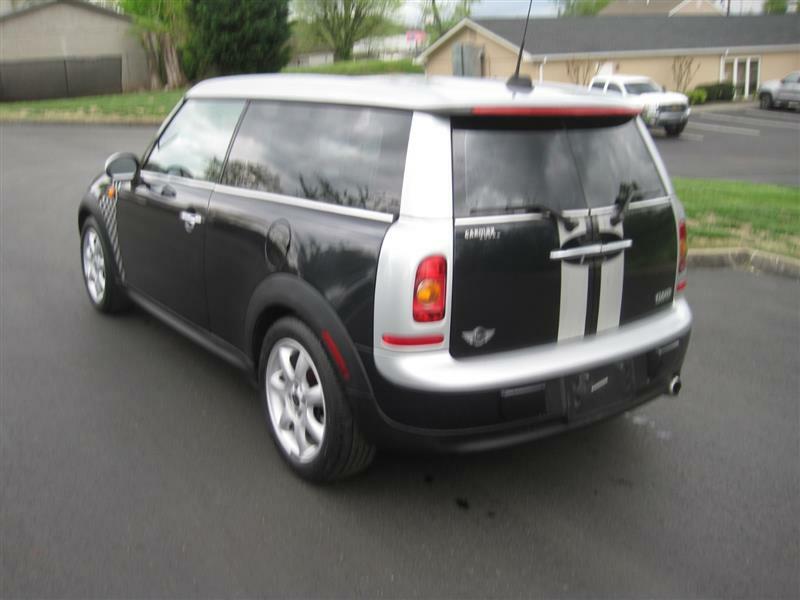 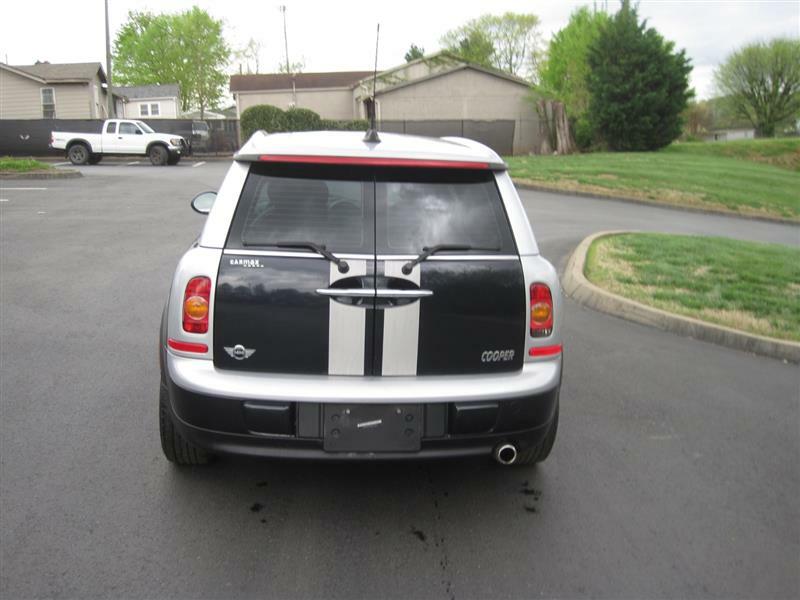 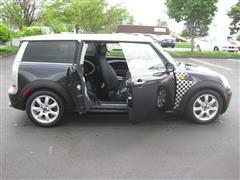 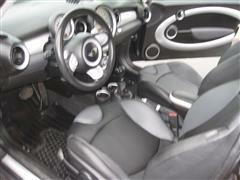 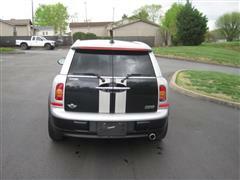 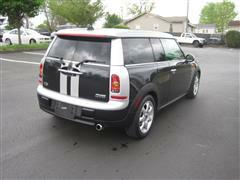 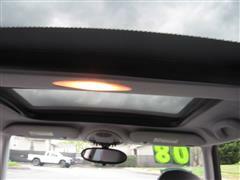 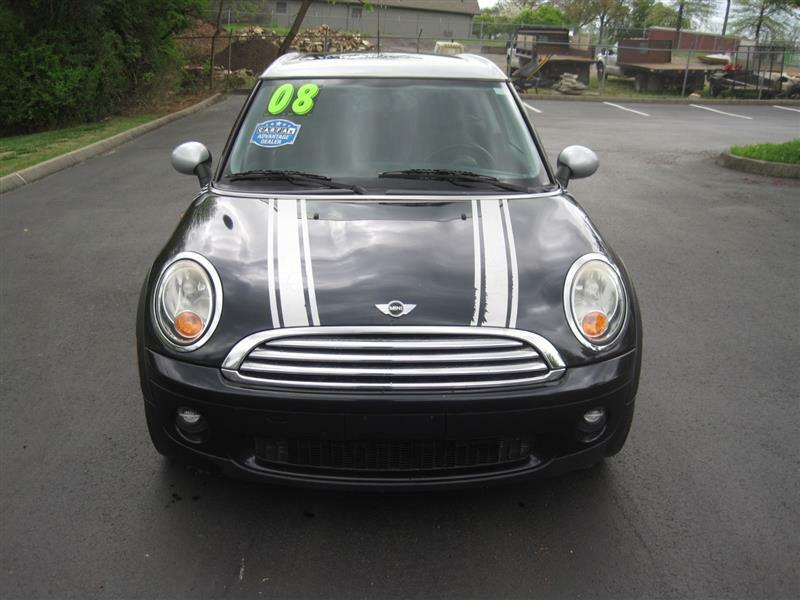 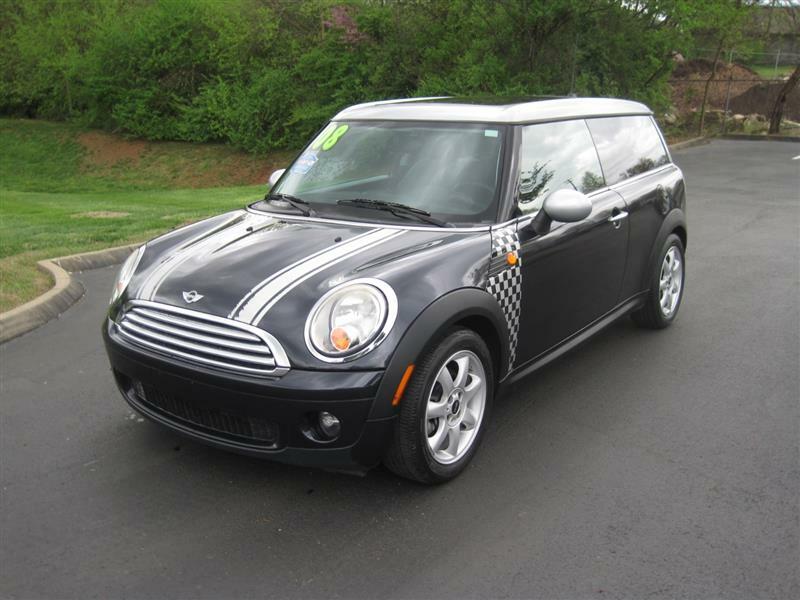 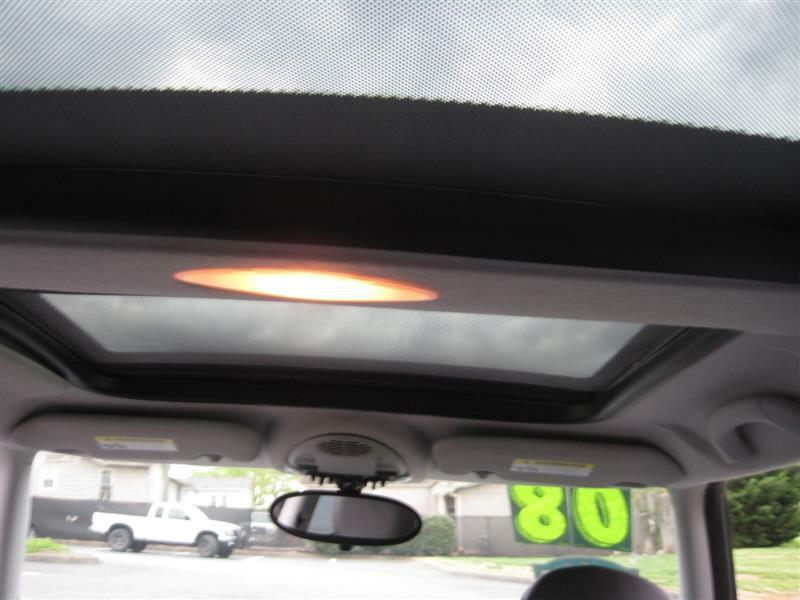 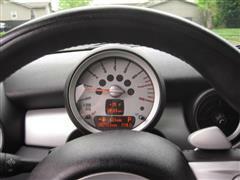 A super clean and loaded 2008 Mini Cooper Clubman S with only 83K miles. 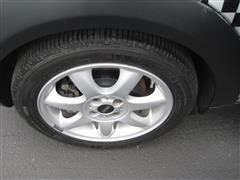 A local trade that has been serviced at Grayson BMW dealership. 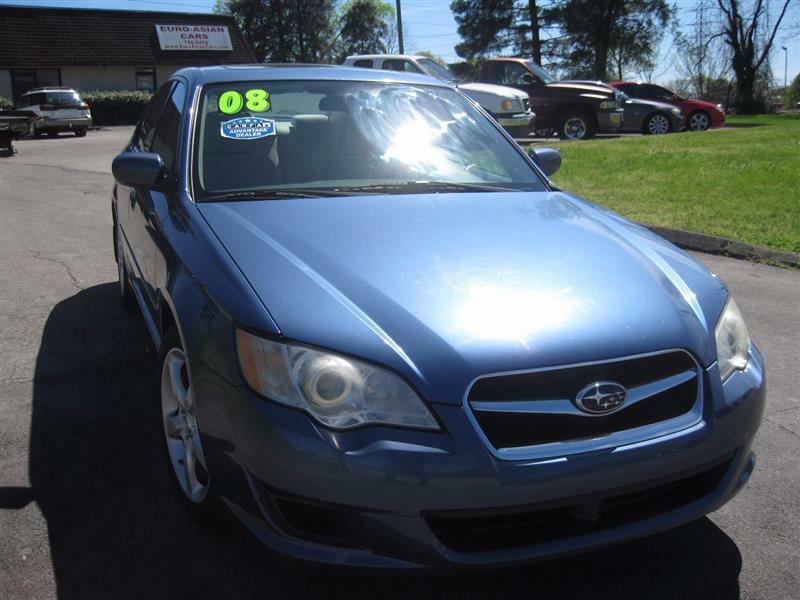 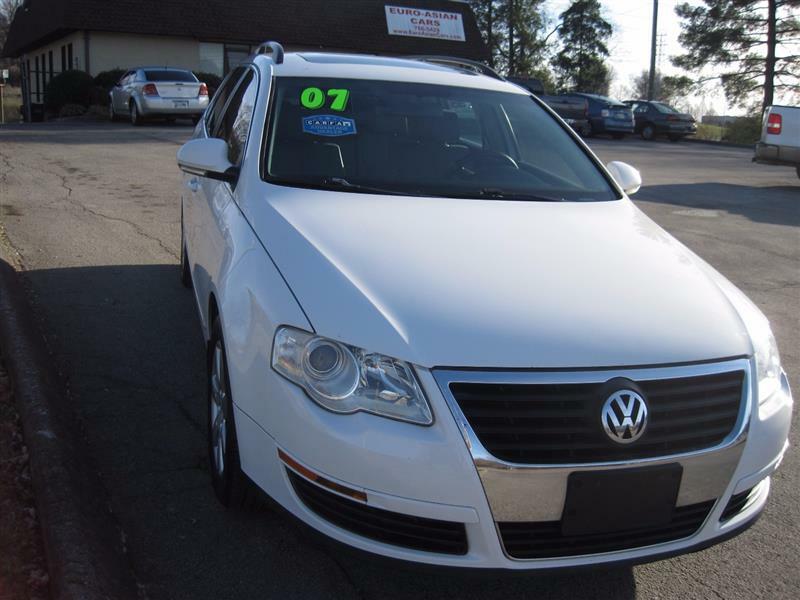 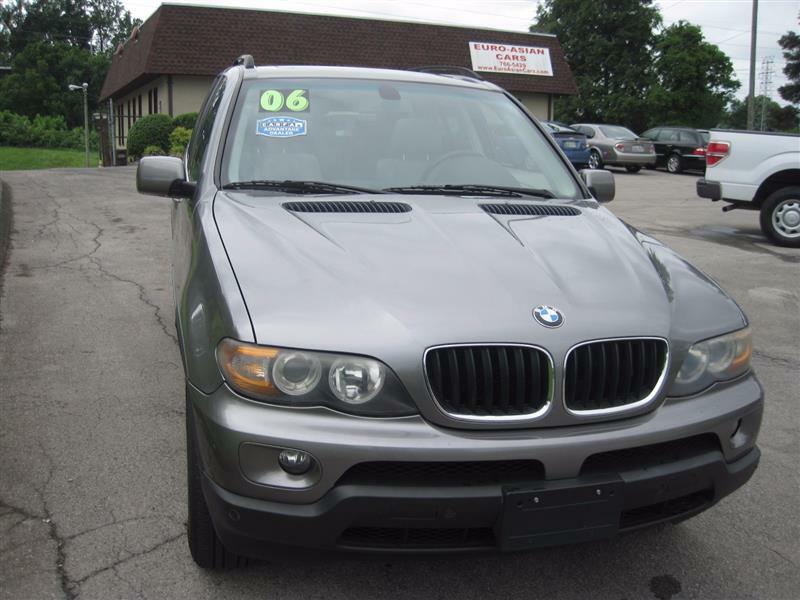 Clean Carfax history and service records for this car is available online by visiting our website. 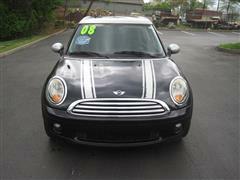 Wont last long at this low price we are offering it to the public.